July 31, 2017, 11:16 a.m.
By Shan Wang @shansquared July 31, 2017, 11:16 a.m.
What’s your go-to print newspaper to read while you take your long August vacation? 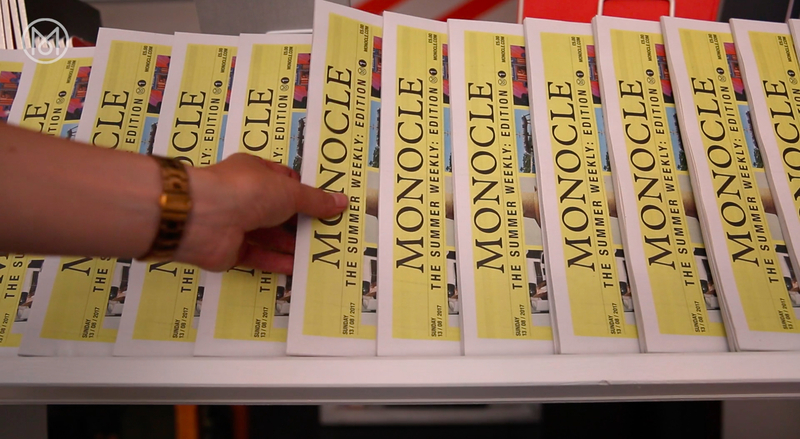 In a completely consistent-with-the-brand move, Monocle is publishing and selling a 48-page weekly newspaper for four weeks in August, “a time of year when people have the luxury and time to read,” and when advertisers are looking to target Europeans on holiday, according to Monocle founder and editor-in-chief Tyler Brûlé. Each paper will consist of 48 pages — three full sections — of global news and opinion, as well as business, arts, culture, architecture and design, food, wine, fashion, and sports. 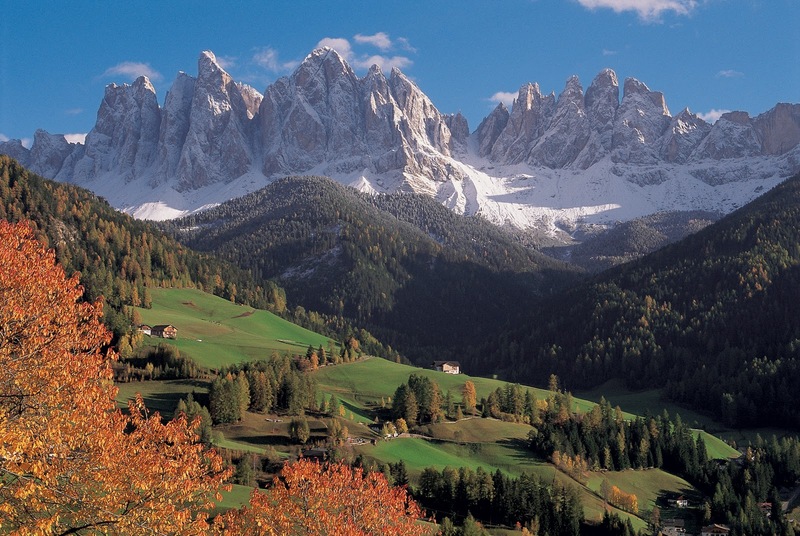 It’ll be printed on high quality paper at the press of Italian publisher Athesia, located in a German-speaking region of Northern Italy (here’s a real photo of the city; enjoy). Monocle’s Summer Weekly is already a profitable project financed through advertising. You can preorder for shipping the four-week bundle for £45, and within a day after announcing the Summer Weekly, Monocle brought in another £20,000 from preorders, according to Brûlé. Individual issues will also be available for purchase at newsstands on Thursdays for £5 (or appropriate amounts in euros, Swiss francs, or dollars). The idea for the Summer Weekly first emerged after one of its advertisers suggested the Monocle team come up with a special project they could work together on. 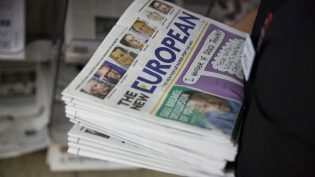 It had already been interested in stretching its editorial muscle beyond its main editorial product, a monthly print global affairs and lifestyle magazine with 80,251 subscribers, as well as its newer 24-hour online radio station, which serves as its main digital play. “We were challenged earlier in the year by one of our big advertisers, who told us, ‘Let’s do something interesting together — if you can think of a great concept, we’d love to venture forth and do something with you,'” Brûlé said. “We had arrived at the point where we had been thinking: Could we do something daily? Or should we do something weekly? We’ve spent a lot of time looking at the state of the international news market and looking at what’s working and what’s not working, and there’s an interesting model that’s getting ignored somewhat in English-language media.” He cited weekly German newspaper Die Zeit, which comes out on Thursdays and is “a great lead into the weekend,” as one inspiration. 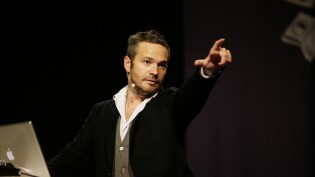 As for whether the project will be repeated, “we’ll see how this goes,” Brûlé said. In the meantime, the weekly is also serving as an interesting editorial exercise. POSTED July 31, 2017, 11:16 a.m.
Wang, Shan. "Monocle is printing a limited-run weekly newspaper in Italy, because why not (plus it made money)." Nieman Journalism Lab. Nieman Foundation for Journalism at Harvard, 31 Jul. 2017. Web. 22 Apr. 2019. Wang, Shan. 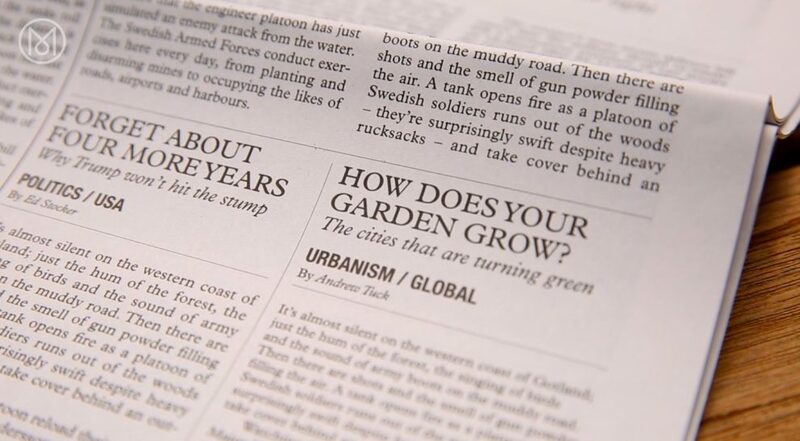 "Monocle is printing a limited-run weekly newspaper in Italy, because why not (plus it made money)." Nieman Journalism Lab. Last modified July 31, 2017. Accessed April 22, 2019. https://www.niemanlab.org/2017/07/monocle-is-printing-a-limited-run-weekly-newspaper-in-italy-because-why-not-plus-it-made-money/.